Currently challenging U.S. Sen. Bill Nelson, D-Fla., in one of the most closely watched U.S. Senate contests in the nation, on Monday, Gov. Rick Scott showcased his efforts to lower Florida’s debt. Scott announced that the state debt has been lowered by more than $10 billion since he took over in Tallahassee at the start of 2011. 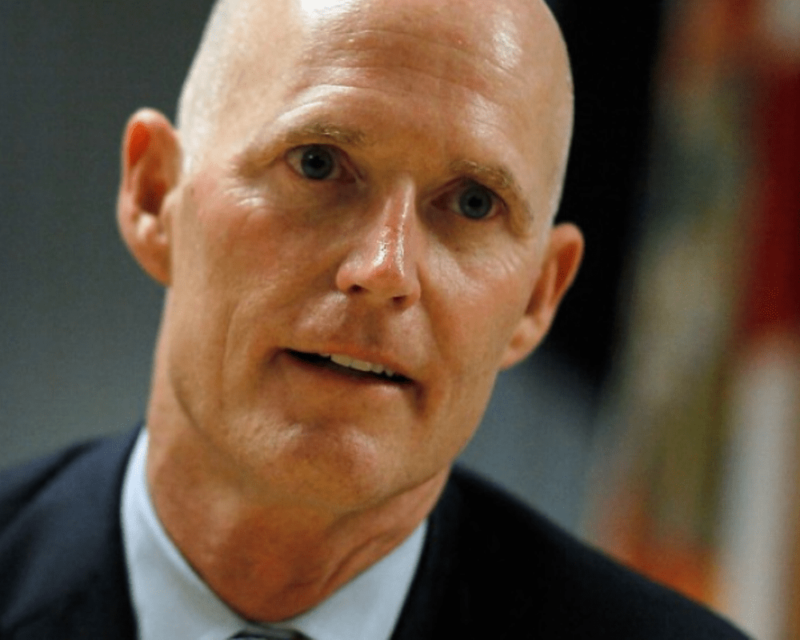 Back in June, Scott noted that Moody’s Investors Service had boosted Florida’s General Obligation (GO) bond rating to AAA, the first time the state had scored that mark from all three leading credit agencies. Most of the $10.5 paid down on the debt–$7.1 billion–came from direct debt repayments. The rest of it–$3.4 billion–came from repaying unemployment compensation trust fund federal loans. When Scott assumed office, the debt stood at $28.2 billion. It currently stands at $21 billion. On Monday, Scott highlighted his efforts and linked it to the strong economic record the state had had during his two terms as governor. Since he took over, as the governor noted, the state has seen more than 1.55 million new private sector jobs and almost 100 tax cuts while the unemployment rate in Florida has dropped from 11.2 percent to 3.8 percent.